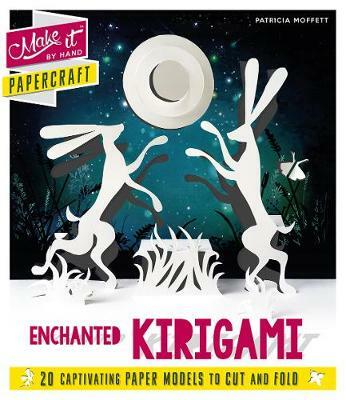 Kirigami is a variation of origami. Create wonderful 3D sculptures of fairies, birds of paradise, and moonlight hares in 20 designs,all based on an enchanted theme. Colour and display them for beautiful decorations.